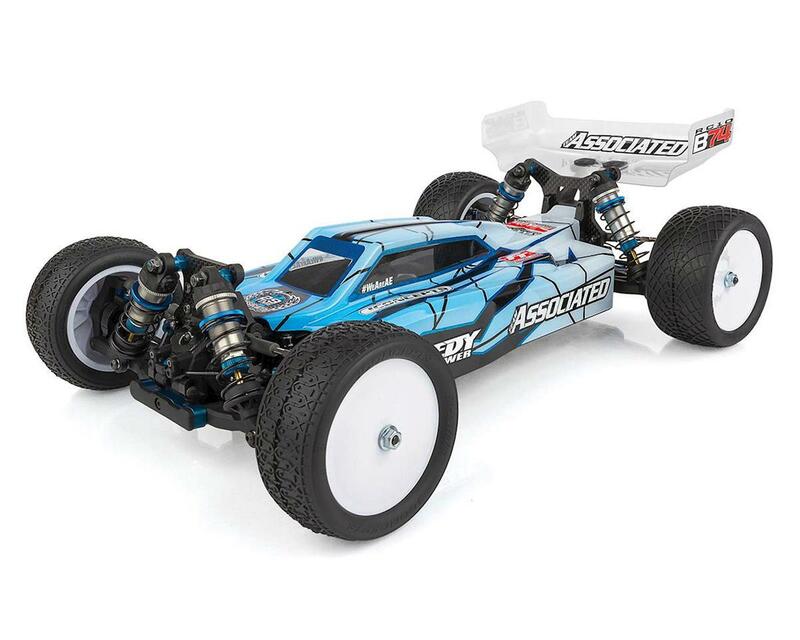 The Team Associated RC10 B74 Team 1/10 4WD Off-Road Electric Buggy Kit was developed to deliver the performance you expect from an Associated wheeler, with the durability necessary to go toe to toe in the heat of battle. 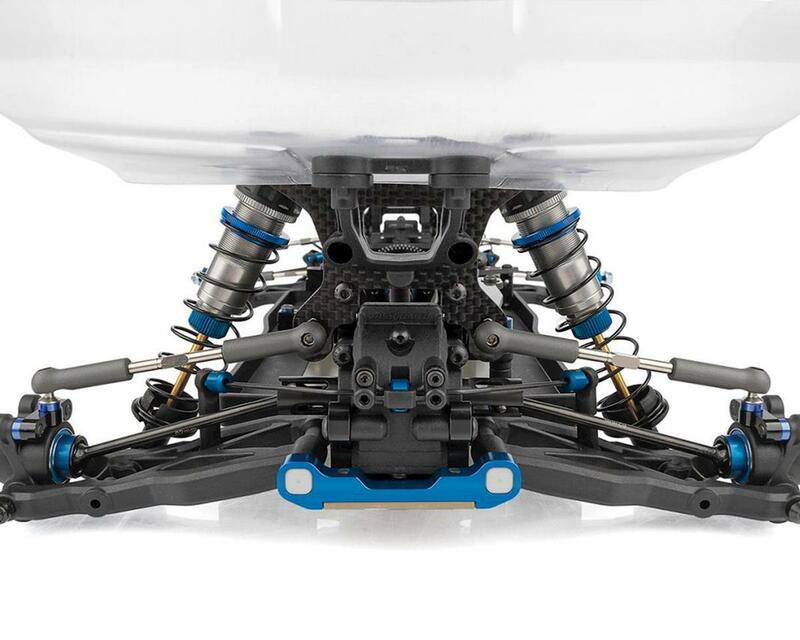 Features like easy-access, quick-change differential height make tuning for different track surfaces and ride heights easier than ever. 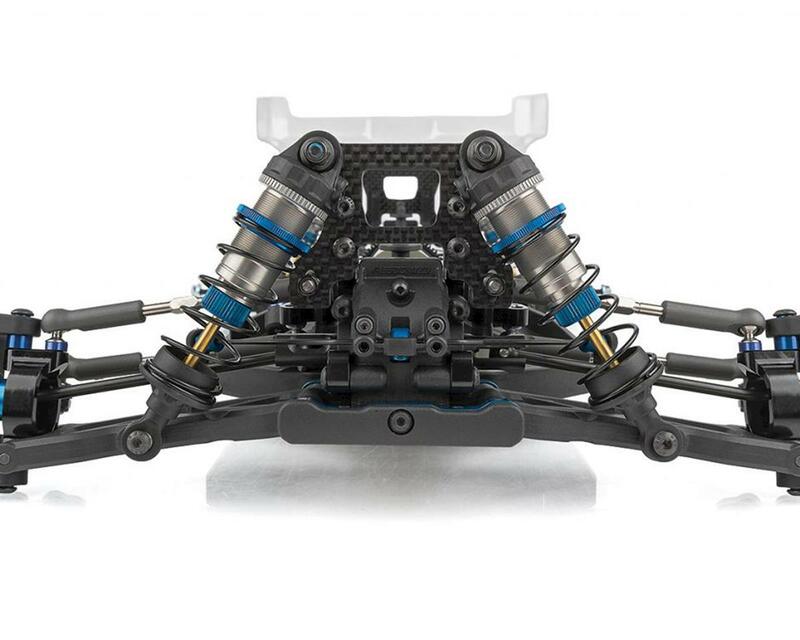 7075-T6 aluminum bulkheads and arm mounts provide precision and durability, while the updated shocks with increased stroke length allow for more consistent jumping and landing. 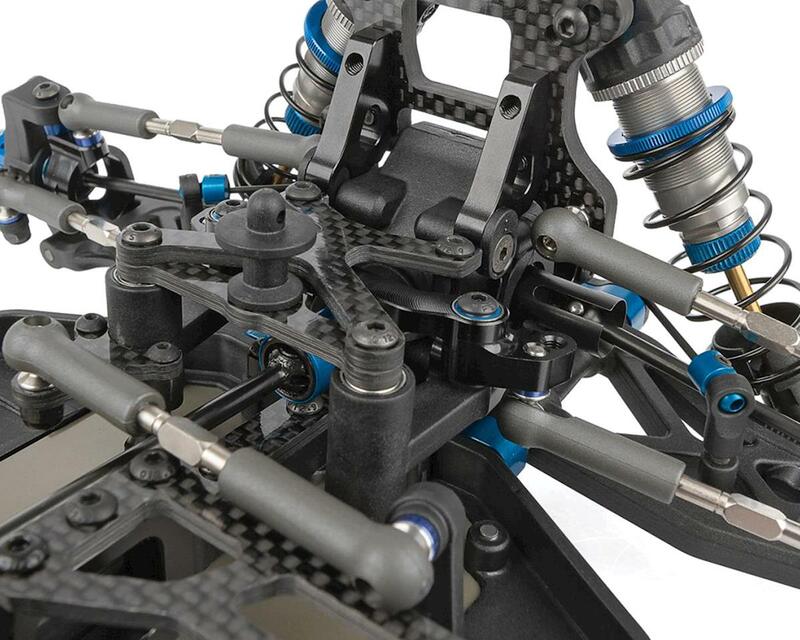 Also included, a rear hub assembly with a modular vertical ball stud mount and axle height insert system to allow the finest roll center adjustments possible. 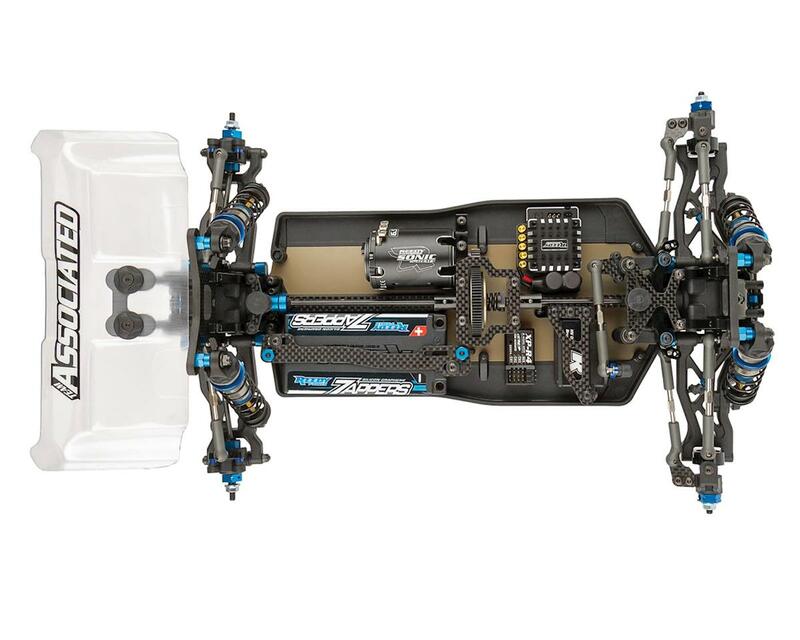 These, along with many other innovative features, give the RC10B74 Team Kit the performance, durability and adjustability you need to make it to the top of the podium. Other helpful items needed: Silicone Shock Fluid, Silicone Diff Fluid, Body Scissors, thread-locking compound, Body Reamer, FT Hex/Nut Driver set, CA tire adhesive, Hobby Knife, Needle Nose Pliers, Wire Cutters, Soldering Iron, Calipers or Precision Ruler. NOTE: Model shown complete for illustrative purposes only and is not included.